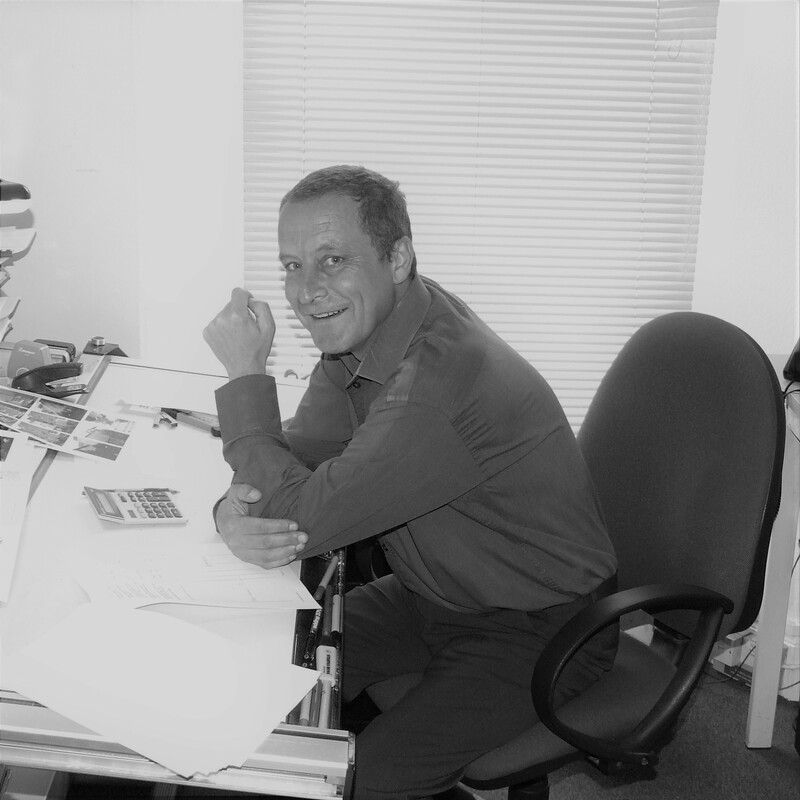 Julian qualified as an Architect in 1990 and worked in a variety of public and private sector practices in Wales prior to joining the practice some 32 years ago, becoming a Director in 1996. He is responsible for many of the Practice's sustainable new-build projects. Meirion gained his degree in architecture in 1988 and worked in a variety of private practices in England prior to joining the Practice in 1989 and becoming a Director in 1998. He is responsible for a variety of community/residential projects and carries out a large part of his work in the National Park. He is a Welsh speaker. 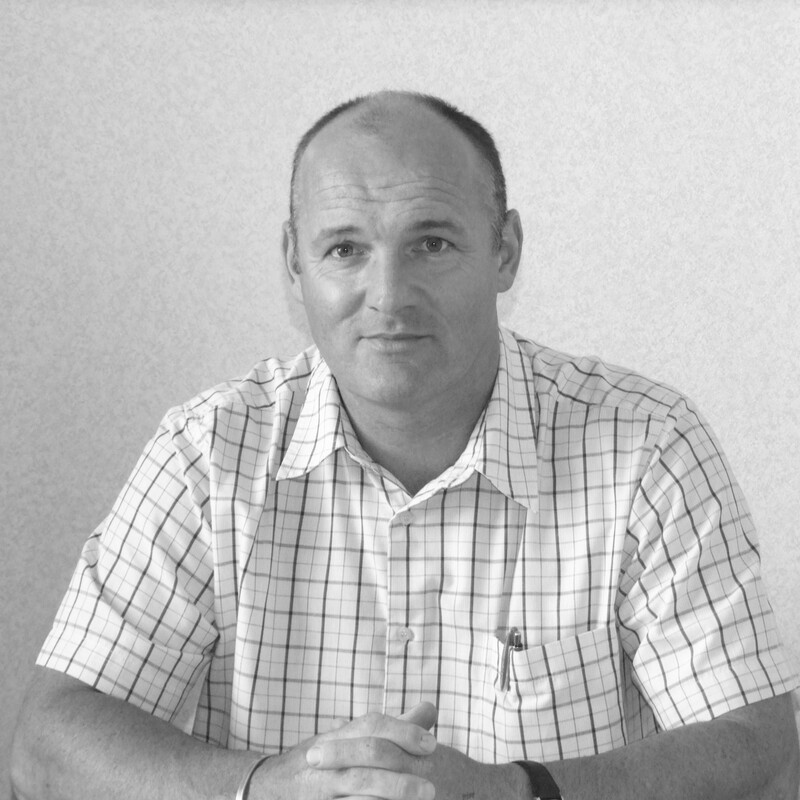 Andrew joined the practice in 1985 and became Company Secretary/Director in 1996. He is responsible for the day to day running of the practice and its finances. He undertakes a wide variety of projects from initial design to completion. Initially joined the Practice in 1981, and left to do a full time course at Pembrokeshire College as a senior architectural technician, since his return he has specialised in larger sustainable new build projects, the co-ordination of design team information, 3D computer modelling, technical specifications and is the Practices CAD manager. He is based in our Haverfordwest Office. 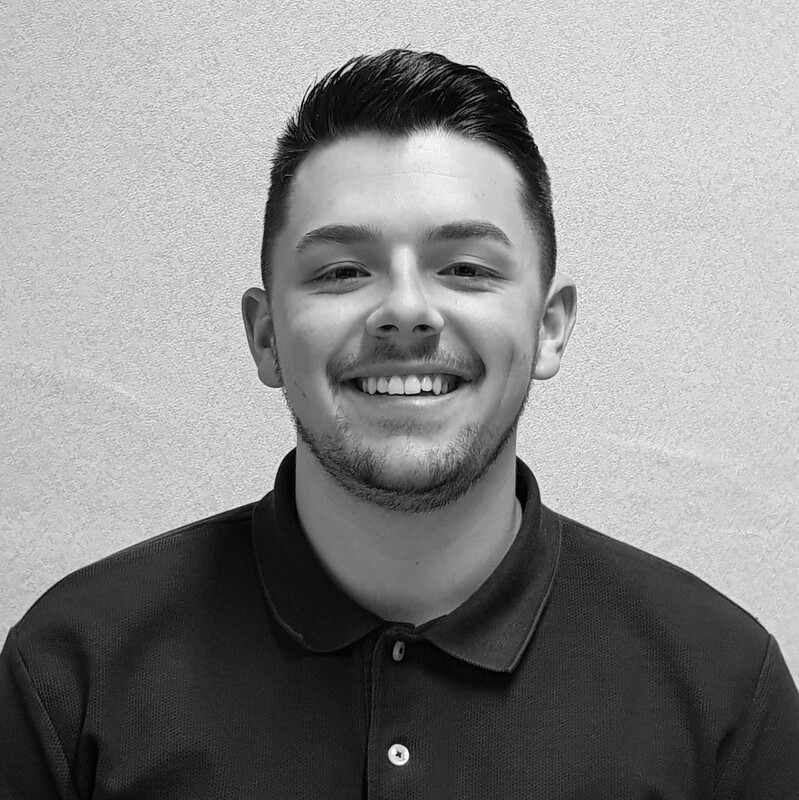 Connor joined the Practice in June 2016 on a part time basis whilst studying Construction & Architectural Design Extended Diploma (Level 3) at Pembrokeshire College in Haverfordwest. Having completed his Diploma, he is now a full time Architectural Technician specialising in 2D AutoCAD design. Connor also provides assistance with surveying and all other associated office tasks. 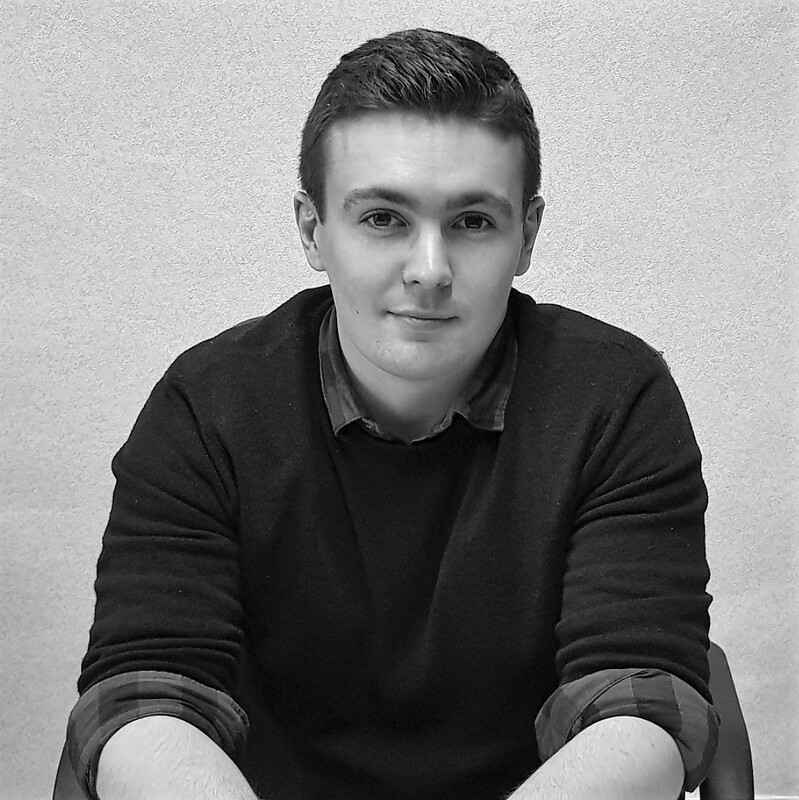 Dan joined the practice in June 2016, following freelance work with local architects’ practices and after obtaining his BSc in Architectural Technology from University of Wales Trinity St David in 2012 in order to provide architectural/surveying assistance and technical back-up. Since joining the Practice, Dan has been awarded a Master Degree in Heritage Practice. 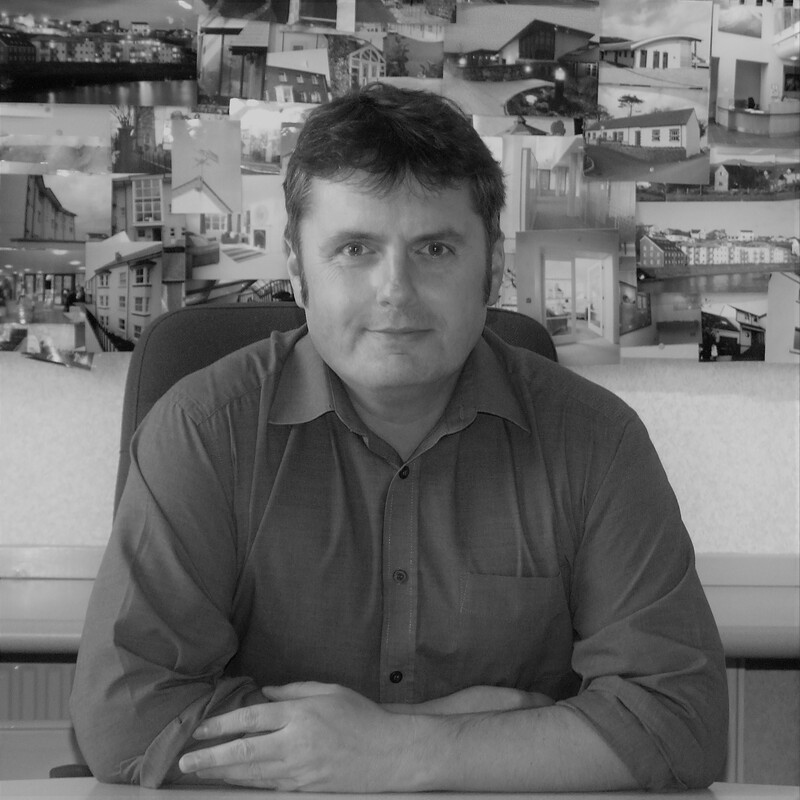 Joined the Practice in 2001 prior to which he was in private practice as a Quantity Surveyor in a practice in Swansea. 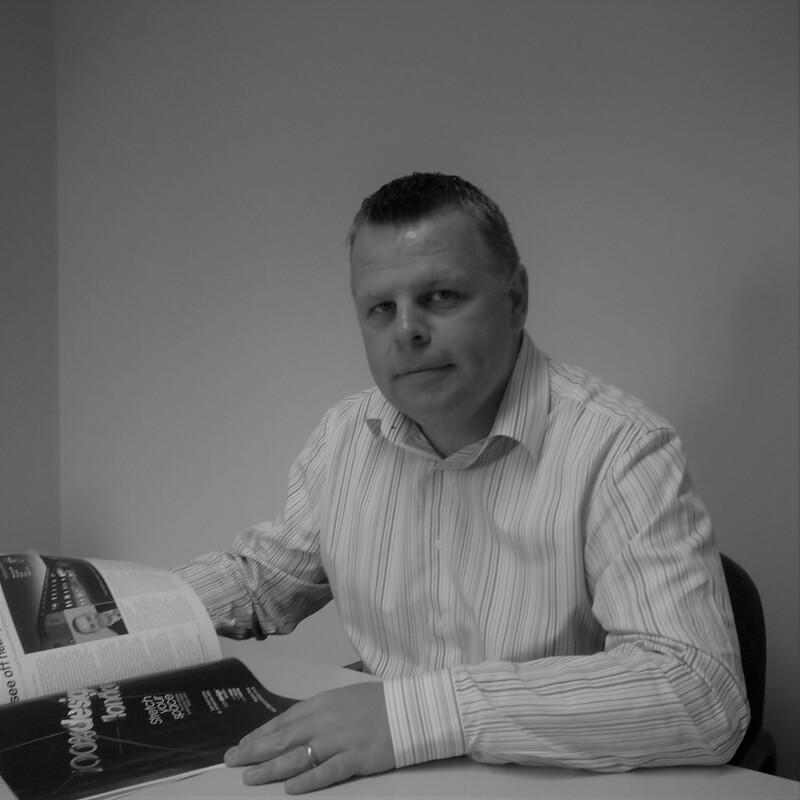 He became a Managing Surveyor in 2004 and is responsible for Quantity Surveying / Project Management / Party Wall Surveying/CDM Co-ordination on all projects and building types. He is a Welsh speaker, and is based in our Carmarthen office. 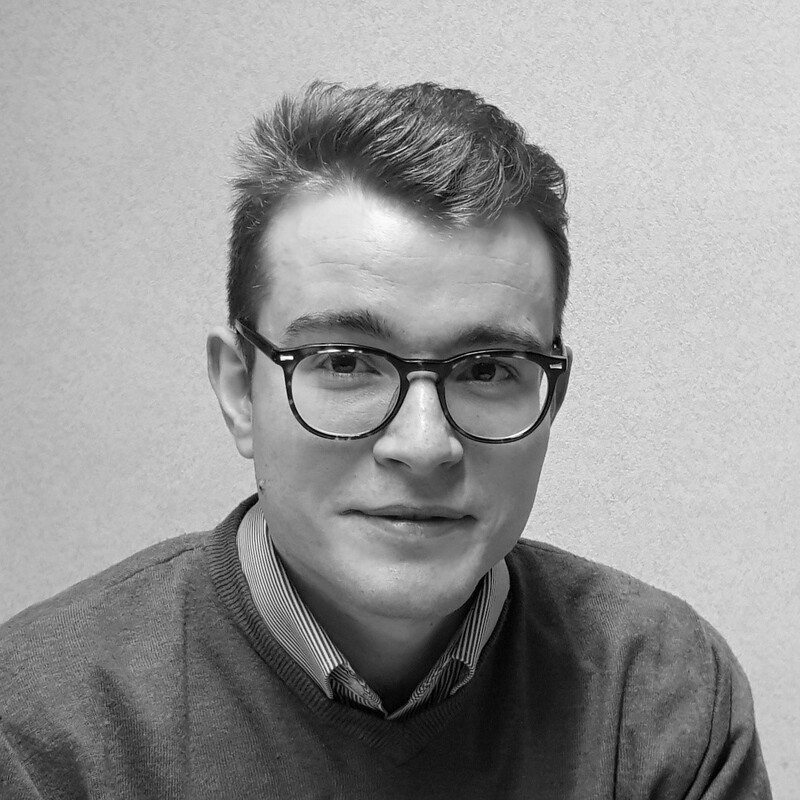 Dan joined the practice in July 2018 following the completion of his BSc (Hons) degree in Architectural Design & Technology at Cardiff Metropolitan University. As a Revit Technician, he specialises in 3D computer modelling, but is also proficient in 2D AutoCAD design. In addition, Dan provides assistance with surveying and all other associated office tasks. Cheryl joined the Practice in September 1996 and as well as providing reception/secretarial duties, she is Accounts Manager for Pembroke Design, dealing with all financial aspects, including assisting the directors in accounts, by providing up to date credit & debit balances, issuing & monitoring fees. She is based in our Pembroke Dock office. Joined the Practice in 1984 as a secretary and became Practice Manager in 1992. 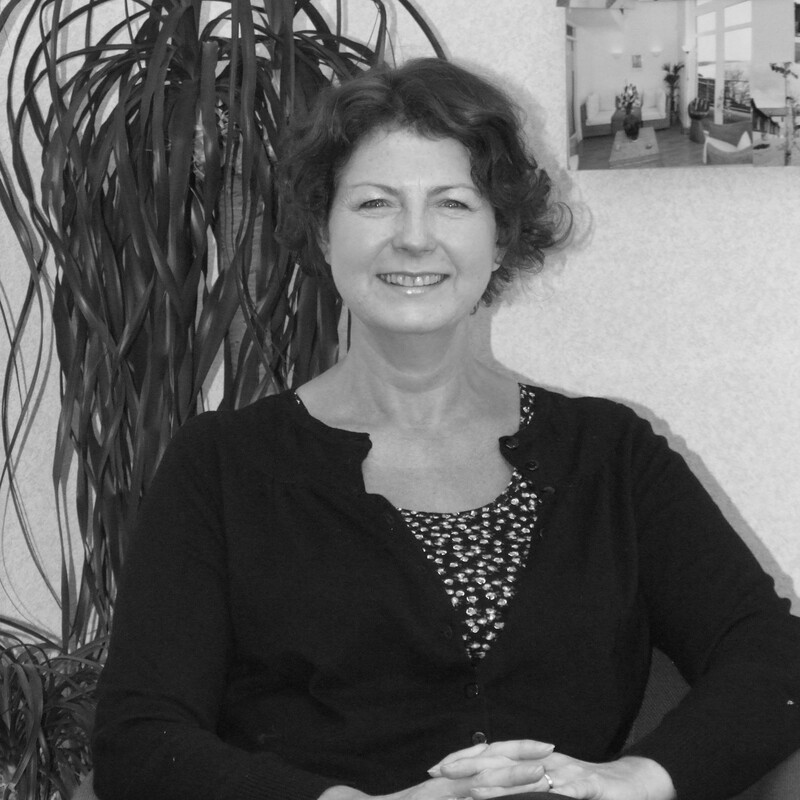 Helen is responsible for all policies, the accuracy of all PQQ/Bid documents for tenders, and keeping all insurances/collateral warranties in order, together with liaising with the RIBA/RICS and other professional bodies over CPD, current guidelines/codes/legislation. 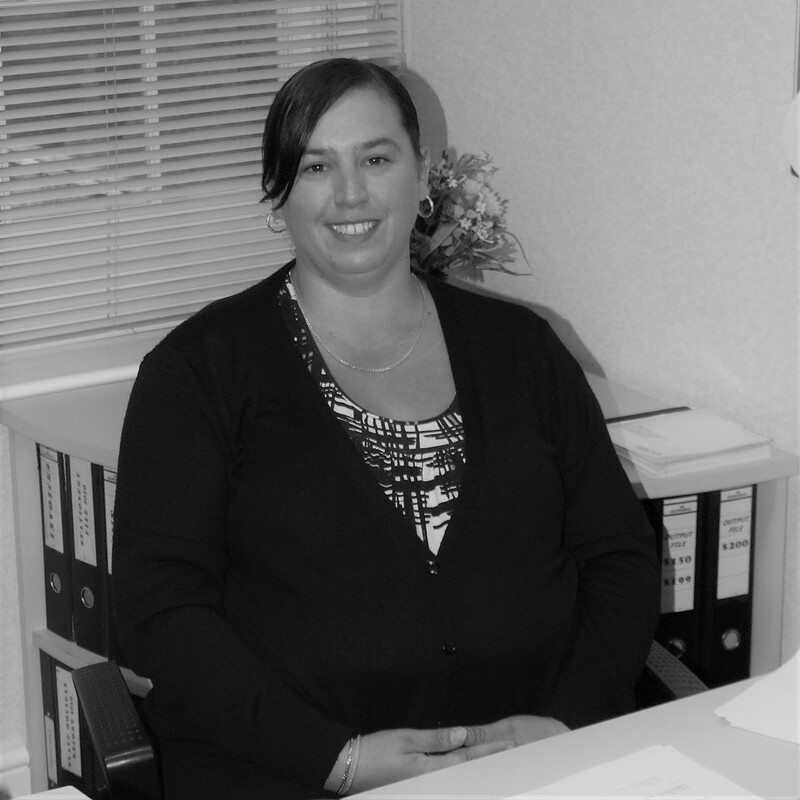 She is based in our Pembroke Dock office. 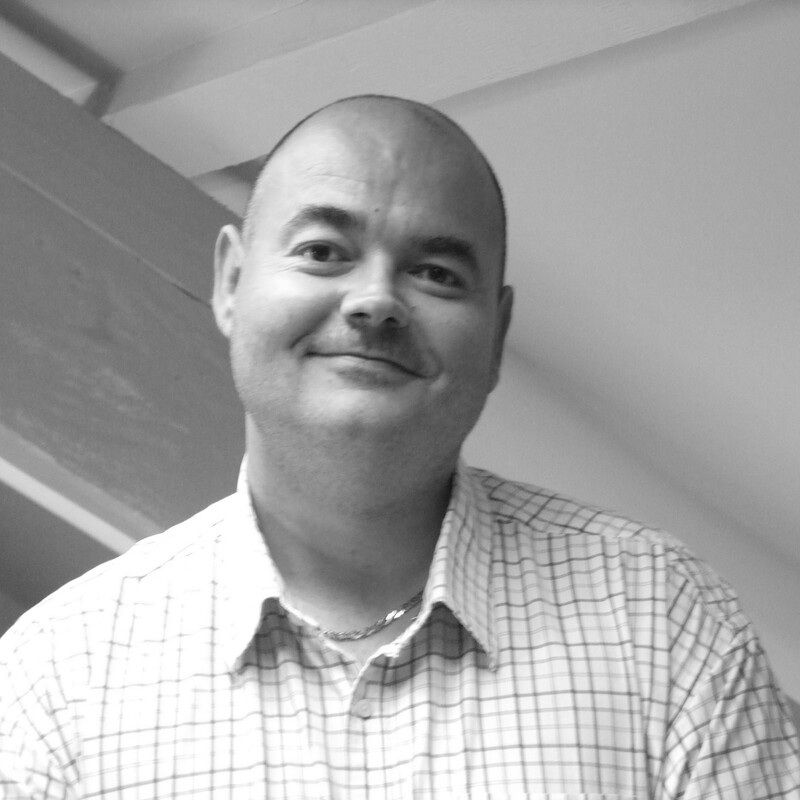 Carl Bentley is a consultant to the practice, providing additional assistance with all aspects of surveying + Autocad design work. 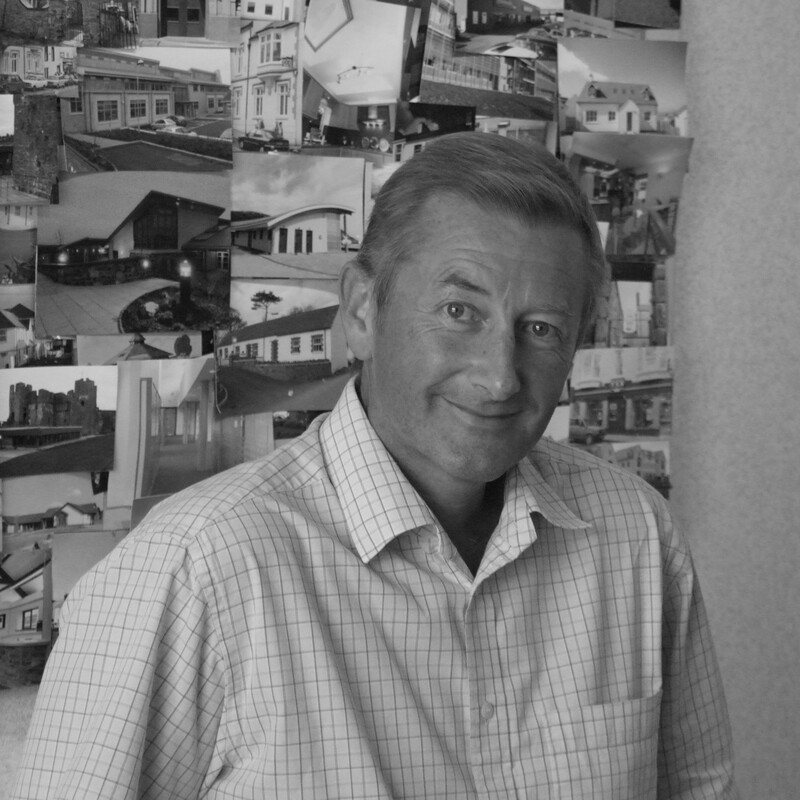 Carl has been associated with Pembroke Design for almost 30 years.